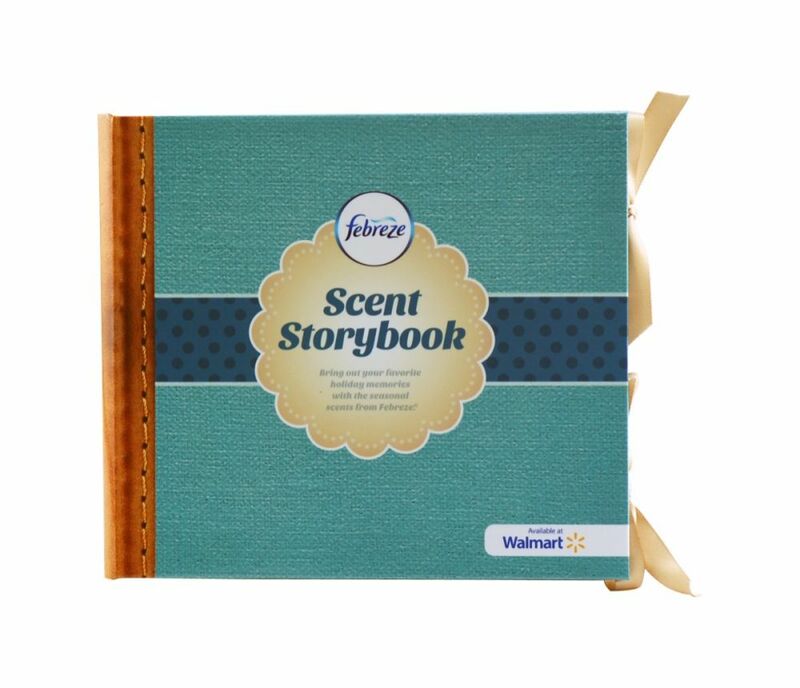 For the holiday season, Febreze and Walmart planned a joint direct mail campaign targeting mommy bloggers. They wanted to educate these bloggers about their products and generate buzz around their holiday scents: “Winter Magic", "Holiday Bloom", "Cranberries & Frost", and "Glistening Alpine". 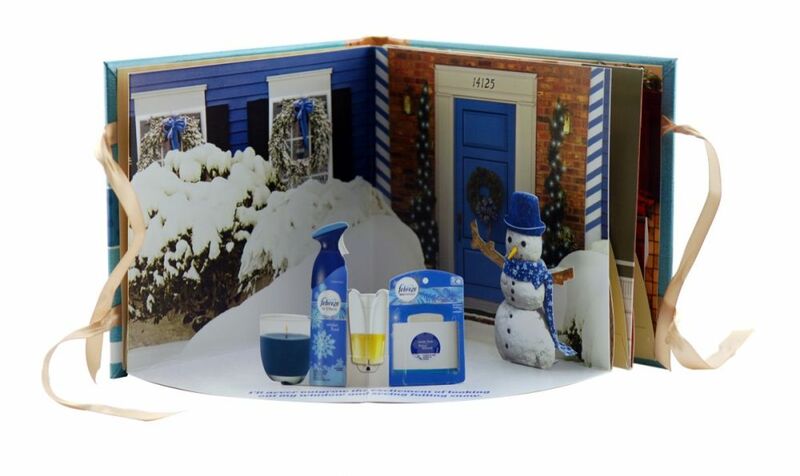 The only thing missing was a direct mail piece that would stand out, delight recipients, and encourage them to blog about Febreze products. 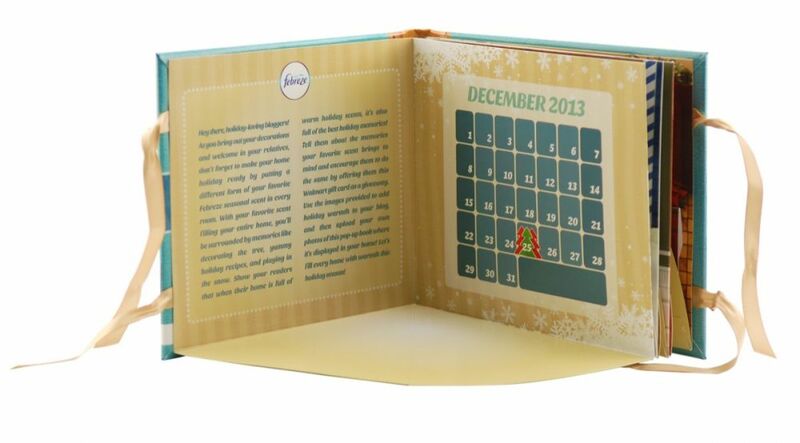 Americhip proposed a cost-effective and nostalgic pop-up storybook that perfectly captured the holiday spirit. 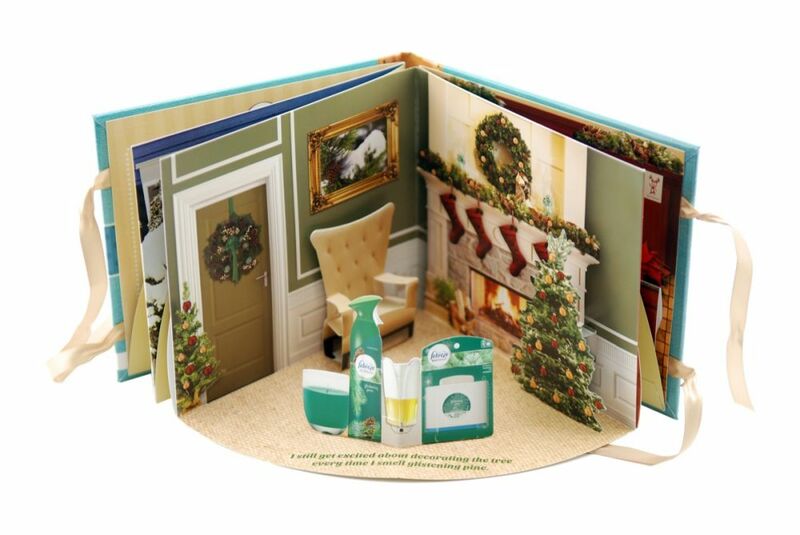 Each page featured a different room of a home decorated for the holidays, complete with a matching Febreze product. These pages were contained in a charming book with satin ribbons to create an enchanting experience that impressed and captivated recipients. 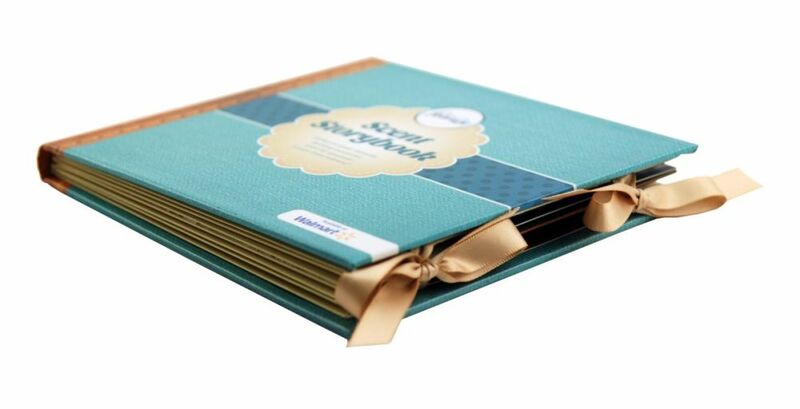 The project harnessed the best of Americhip’s Paper Engineering skills which produced a piece with multiple dimensional elements on each page and an attention to detail that far surpassed the client’s expectations. 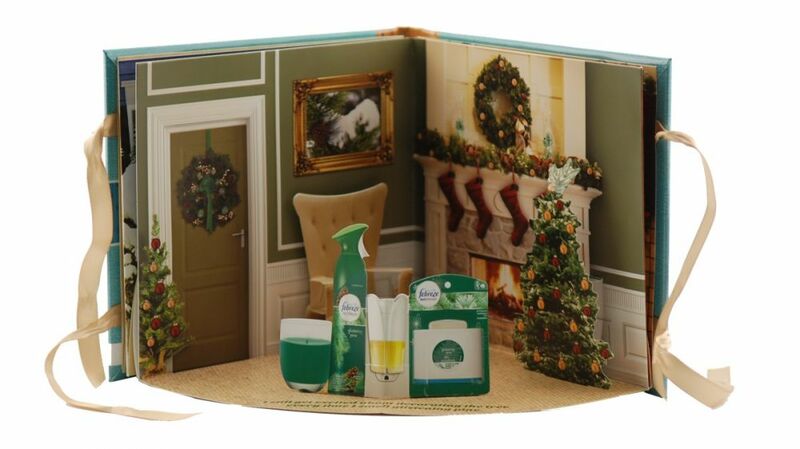 As soon as the direct mailer was sent, Febreze's Holiday Collection of scents started popping up on blogs everywhere. 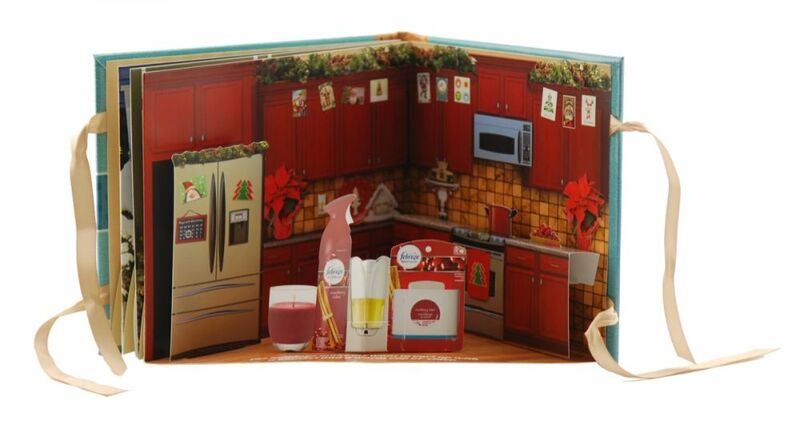 Users posted photos and wrote about the "adorable pop up book", Febreze's scents, and the atmosphere of holidays. Commentors chimed in to talk about their favorite Febreze scents and products. 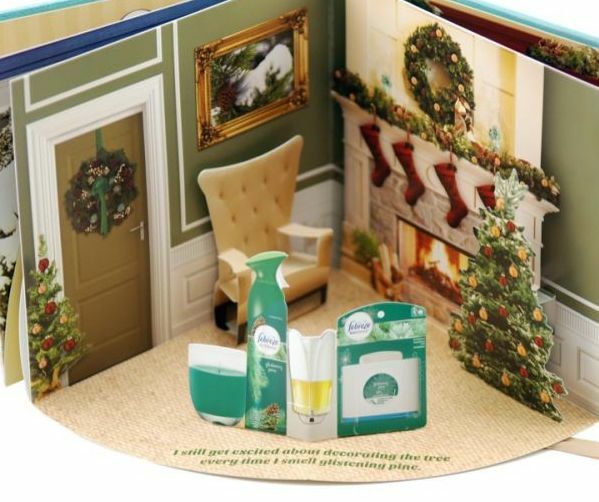 Febreze was impressed by the level of attention the bloggers gave to their products and the direct mail piece and considered the campaign a huge success.